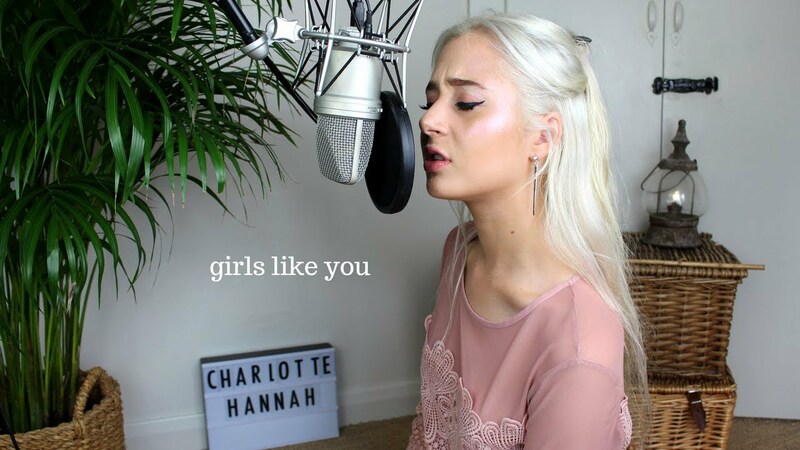 Charlotte Hannah is a 20 year old singer/songwriter and YouTuber from the U.K. 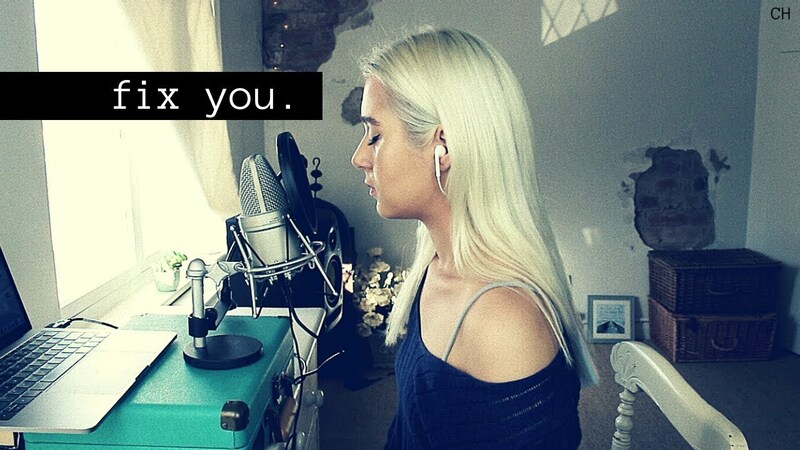 Currently under development with Eliot Kennedy and Tom Barker, working on her own original material which is due to be released in 2019. 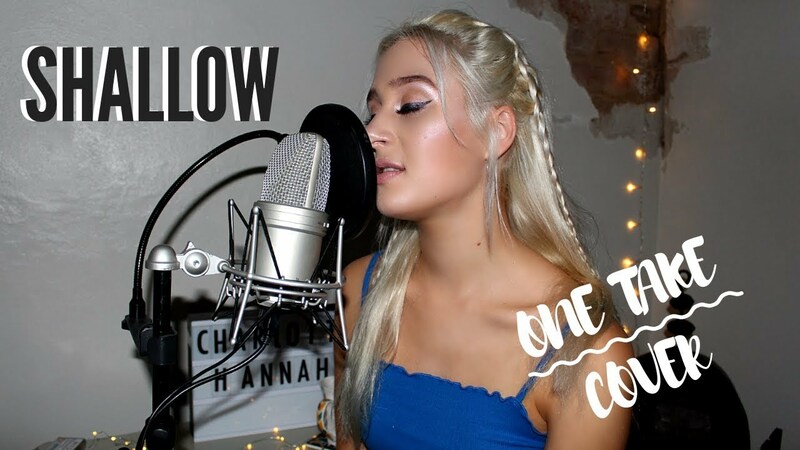 She posts weekly covers, styling from pop to ballads for her supportive online fanbase on YouTube who call themselves the ‘Charlotteers’. 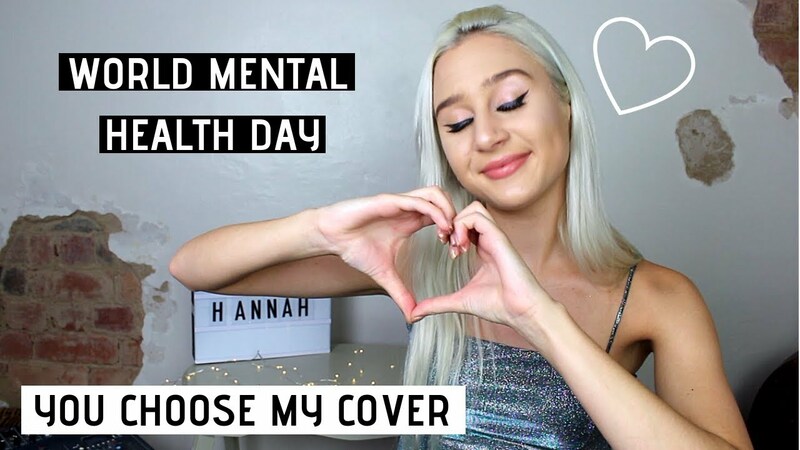 Charlotte is supporting Music 4 Mental Health to raise money for #IAMWHOLE, a partnership between the NHS and YMCA launched by Jordan Stephens from Rizzle Kicks. 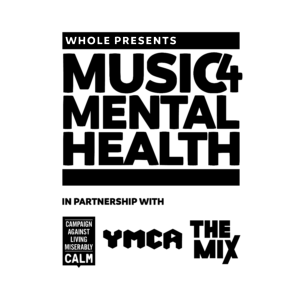 All money raised will go towards supporting leading youth and mental health charities YMCA, The Mix and CALM (Campaign Against Living Miserably) to provide their services. Below is a list of 8 songs, 1 of which Charlotte will reinterpret and perform for your enjoyment. You can vote for the song you’d like her to cover by making a donation towards the campaign – the more you give, the more votes you cast. The winning song that gains the most votes will be revealed on the 17th of October, and we will broadcast a video recording of her rendition a few days later.